Save AED 17 (36.17%) – Earn 3 Shukrans What is Shukran? Shukran is the Landmark Group’s award-winning loyalty programme in the Middle East, which allows you to earn Shukrans when you shop any of our brands. 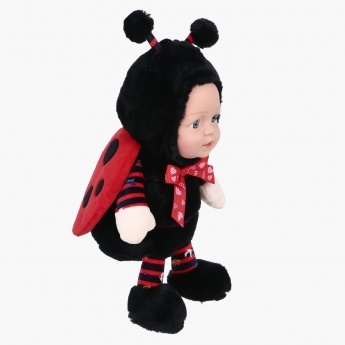 Keep your little one engaged as you get this appealing soft toy for him. 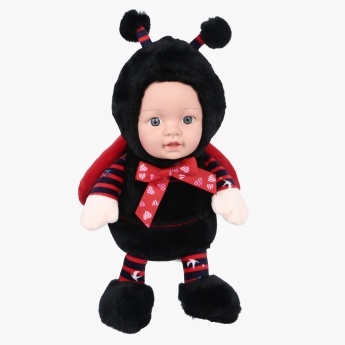 This lady bug soft toy is soft to touch and will become your darling's favourite toy to play in no time.